Aptitude assessment is becoming more popular because tests can be prepared for, while traits are inherent and define how that person will progress in life. Aptitude is a reflection of you: What you’re good at and where you can improve. Heard that one before? 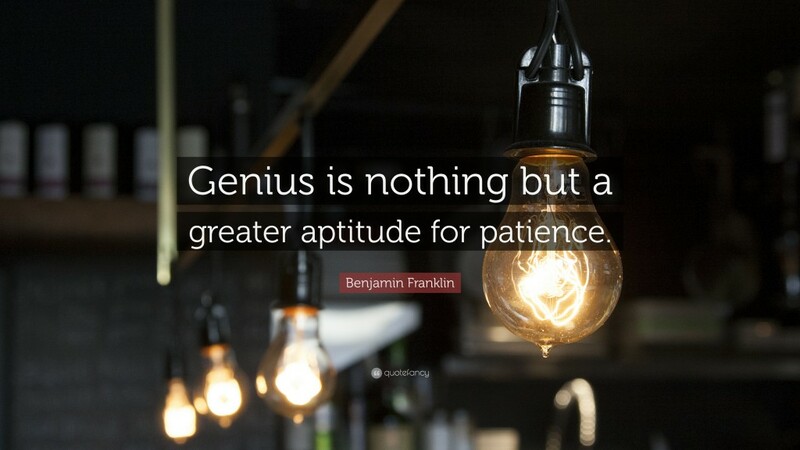 Well, here is the answer – Aptitude is the inherent talent or skill of a candidate to do something and this is what recruiters are looking for: freshers or experienced candidates, with matching natural traits, learnability and domain knowledge – someone with the ability to become very productive with a bit of training. These days, many companies ask candidates during campus hiring to clear a written / assessment test before they can be shortlisted for coveted interview or group discussion rounds. However, not all assessment tests are aptitude tests. In contrast to aptitude, assessment refers to evaluation or measuring and these can be done both before or after training on any particular subject. Confusing the two is not unusual and are part of the myths that freshers normally believe. You get assessed at every stage in life: Annual exams at school, assignments and semester exams in college and training assessments at work. And then there are those which test your aptitude. Over time, aptitude assessment is becoming more popular, than simple assessments and why not – tests can be prepared for, traits are inherent and define how that person will progress in life. While the need for assessment has always been present, the need for aptitude testing has become paramount in recent years. Take, for example, aptitude assessments for a fresher job opportunity. There will be a huge number of applicants, who may / may not have the necessary educational qualifications. However, few may be a right fit for the job opportunity. A misfit or bad hire is a waste of the entire recruitment cycle and resources. Yes, you read that right! 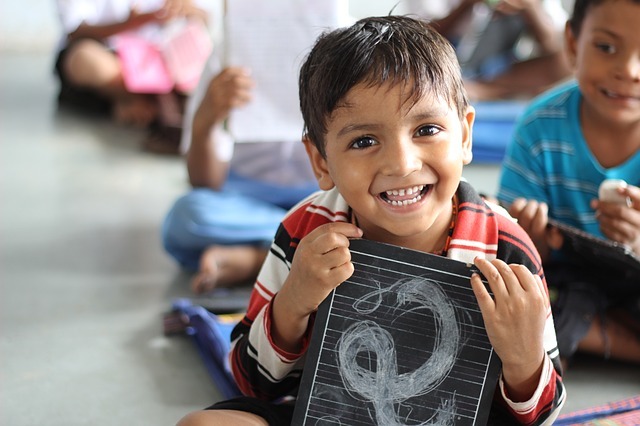 Children face aptitude assessments during school admissions at the nursery level; followed by assessments at the primary and elementary levels as well. While a proper admission test had been formally called off and later replaced in Delhi with a point system, schools elsewhere still maintain their discretion with nursery admission interviews. Primary and elementary schools take school transfers over class performance and appropriate documents, but also slide in a one-on-one session with the child for a behavioural insight. An observation made by India Parenting talks about how schools really check for behavioural attributes like ‘lateral thinking, responsiveness, confidence and ability to understand and follow simple instructions’. (An aptitude test in another name). Meanwhile, recent news suggests that the HRD ministry is working on a prototype psychometric test for Class IX students. Aptitude and assessment tests are also used to measure academic excellence or psychometric affinity to others. 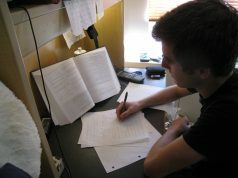 Olympiads, the International Assessment of Indian Students are some of these tests, with considerable psychometric portions. There are several other aptitude tests which test the reading skills, comprehension and logical skills of the child to understand where the child’s innate talent lies. These tests are based on the theory of multiple intelligence and allow teachers and parents to focus their energies in a fruitful manner. A career counsellor can help students get hands-on experience over the best suited careers for them. Classes X and XII are the crucial stages of a school student’s academic career, with the choices made here leading to your career ahead. Students tend to finalise their career paths at this time, based on discussions with friends, families, teachers or even the odd things they have heard about courses. An aptitude assessment at this juncture, for example, will give a better idea to the kind of direction that a student should take. 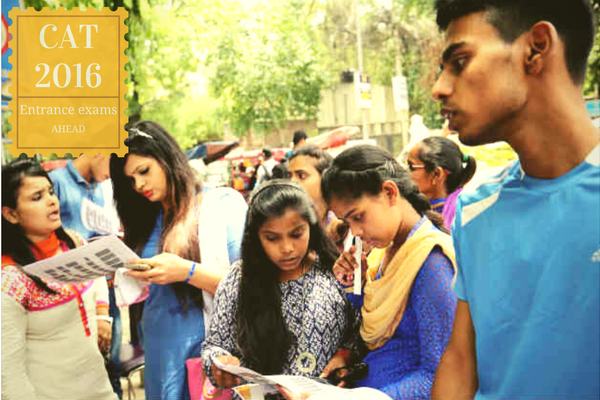 Career counsellors, aptitude test providers and even school bodies bring out such tests to help a student decide whether he / she is more attuned towards business studies or sciences. 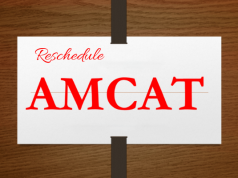 Engineering aspirants in last-minute preparations for the CAT exams. 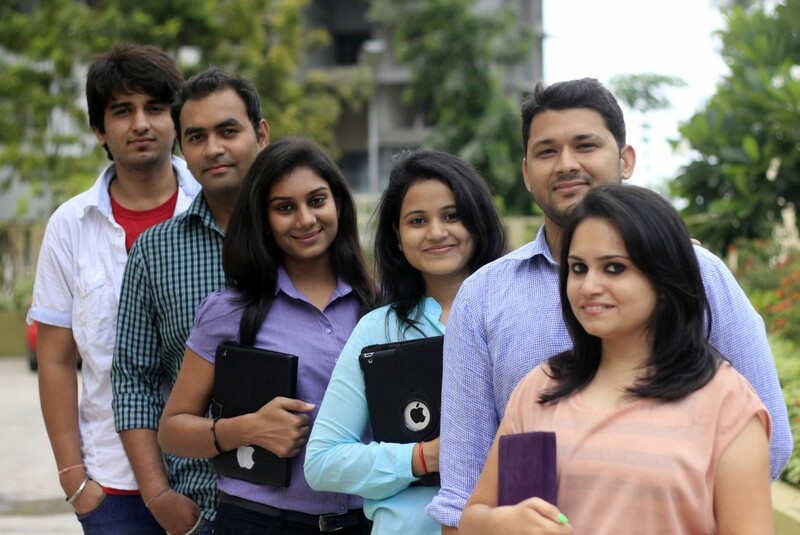 Students come across several aptitude tests for entrance in professional courses of study. The UGC NET for admission to PhD courses in India, CAT for admission in Management disciplines, CLAT for admission into Law courses and NEET for admission into medicine – assessment tests with considerable portions of logic, quantitative abilities and psychometry. Students who clear the test are already judged on their ability to undertake rigorous study programs. Job assessments can help you find a career based on your affinity. And then, there are aptitude assessment tests which are being used by third-party recruiters, company HRs and placement cells – to determine the training and learnability for prospective employees. With thousands of graduates coming into the job sector, this is a fair way to assess is through an aptitude test. While most companies have their own recruitment aptitude test, many of them are now opting for common aptitude tests to access the best talent. 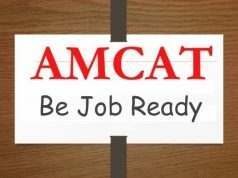 AMCAT is an example of such an aptitude test where the applicants are assessed on their job readiness, giving the recruiters a great reference point. 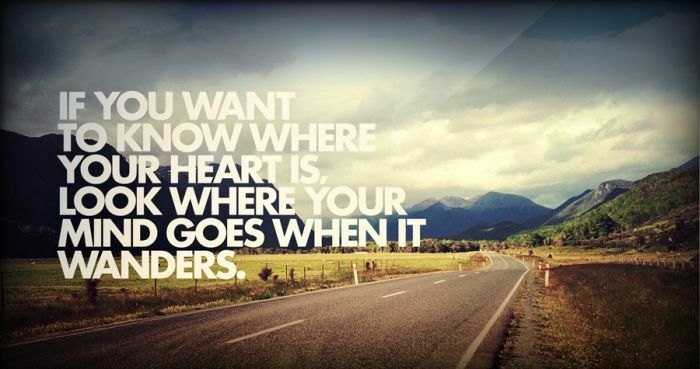 In retrospect, aptitude assessment tests in every stage of life are another look in the mirror at who you really are. Learnings from these can lead you to self-improvement and a better life ahead. What do you think? Aptitude tests inculcate many factors like quantitative reasoning, verbal reasoning, speed, accuracy, and other such abilities. These tests ask the student a question about their Skills, Likes, Dislikes and their innate abilities. There are so many websites available now a day’s who provides pre-employment screening test. mettl is such a platform which provides online aptitude tests material.